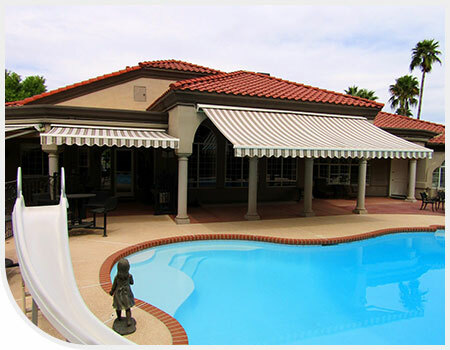 Specializing in Residential and Commercial Quality Awnings for over 18 years. We Offer a Lifetime Guarantee on our Aluminum Frames and Provide a 10 Year Warranty on Fabric Products. AWNING BUILDERS. Serving Atlanta, Northern Georgia, Mississippi, Louisiana & Alabama. 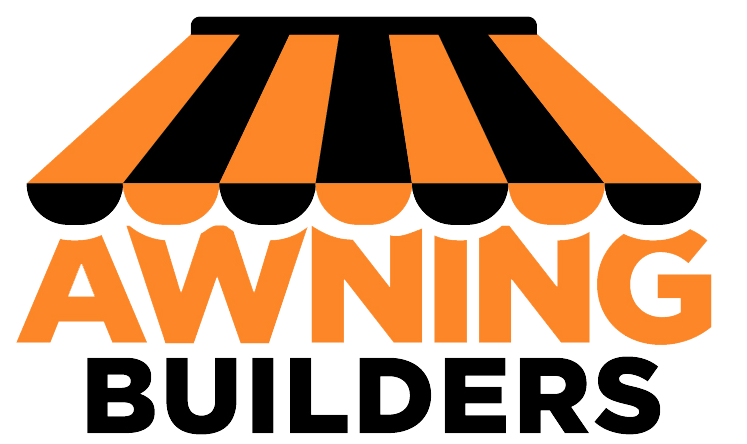 Awning Builders is proud to provide guaranteed and quality products backed by a Lifetime Warranty as well as a 10 year warranty on Canvas or Vinyl Products. 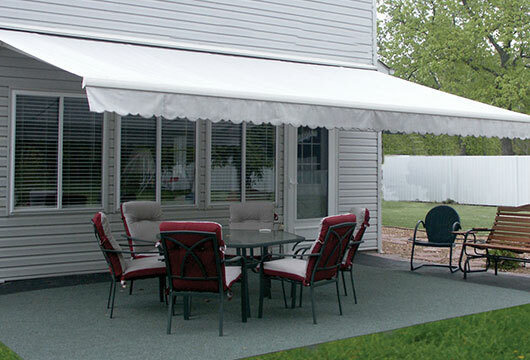 All Awning Builders Awnings feature top of the line fabrics available in the industry today becoming the leader in exterior fabrics for both beauty and longevity. Choose from hundreds of colors and designs to perfectly match the vision for your outdoor residential or Commercial space. Our staff of experienced designers, qualified engineers, and skilled craftsmen install a wide range of custom awnings and more. Our use of premium materials means you can rest assured we intend to stand behind our products that are worthy of your long- term property investment. 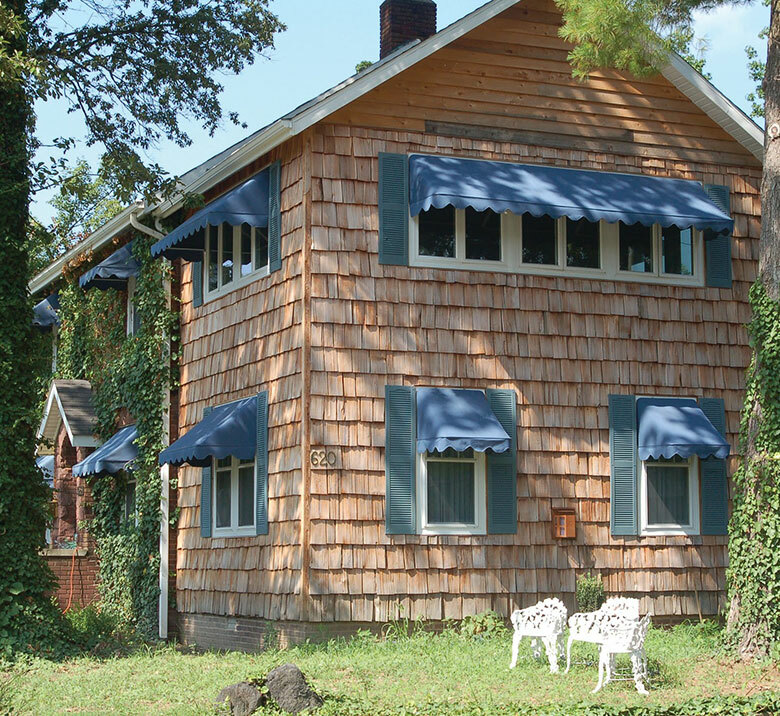 If you have windows that have a lot of direct sunlight and are considering a home remodeling project, an Aluma-Vent Window Awning may be the solution for you. With our fabrication facility and full engineering and design department, we are able to fill residential or commercial custom orders. 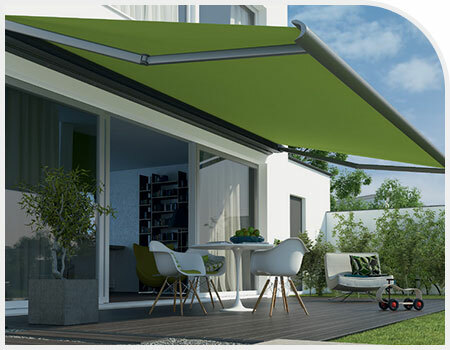 Extend your home outdoors free from the harsh brutality of the sun. Choose from many options to protect your family, homes, and businesses from the harmful UV rays of the sun. 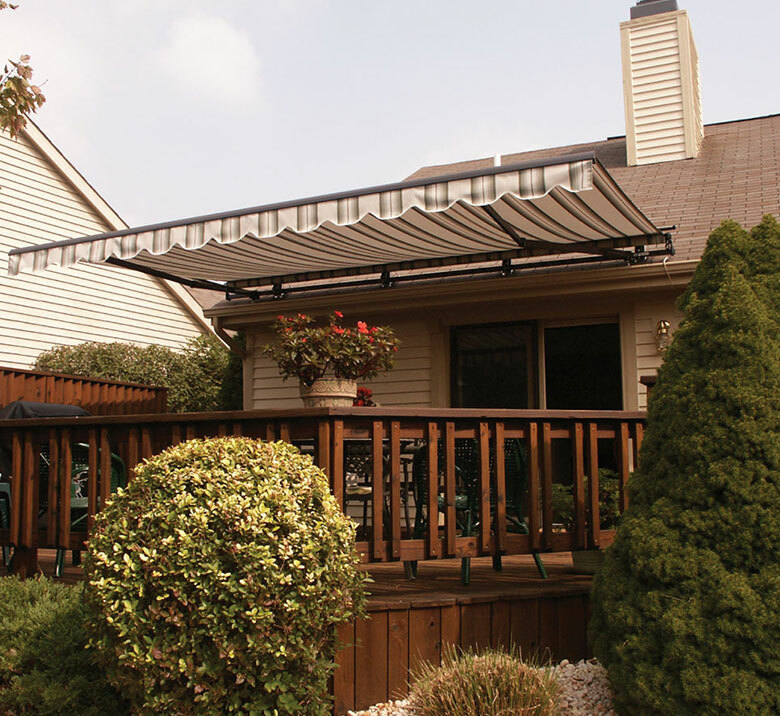 When you choose to enjoy the sun, if you choose a retractable Aluma-Vent Window Awning style, they safely and securely retract back against your house. Our use of premium, technologically advanced materials means you can rest assured we intend to stand behind our products. Custom outdoor shade and shelter options are virtually unlimited and our design services are included so Contact us today to see how beautiful, well-constructed shade can improve your life or business. Call Us 1-844-9AWN-ING (844) 929-6464 and let us share in your vision and help you to accomplish your goals. We're listening for your call!! Energy savings: according to the American Society of Heating and Air Conditioning Engineers, an awning can provide anywhere from 55 to 77 percent heat reduction depending on what compass direction the awning is facing. Extend the life of your carpet, flooring, painted surfaces, and furniture by protecting from fading as a result of sun exposure. Keep the elements out. 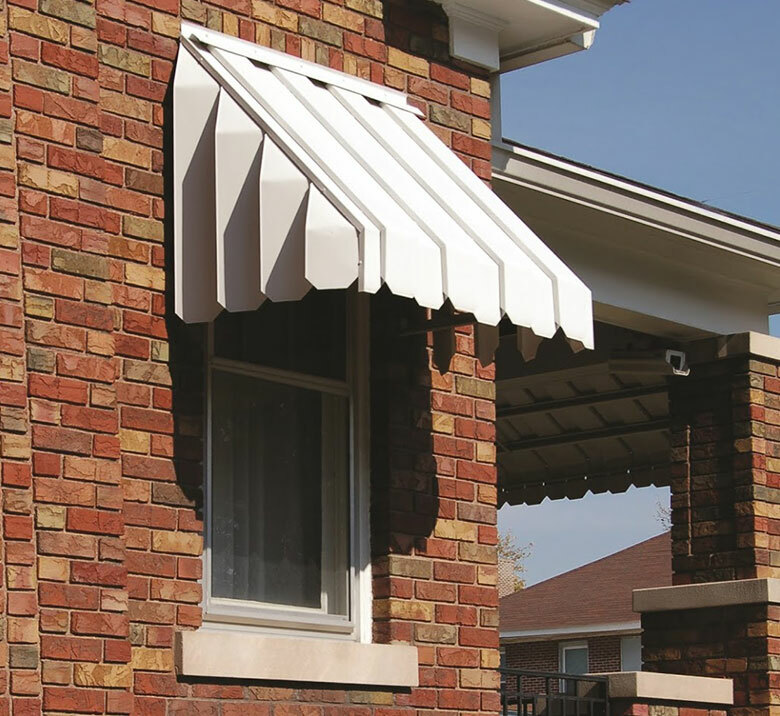 With an awning or patio cover, rain, snow, and sleet are deferred from your open windows and doorways. 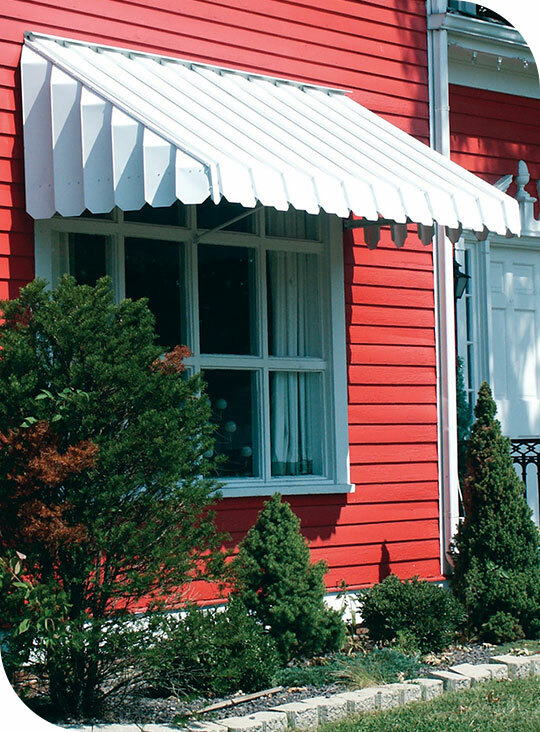 Eye appeal, the right awning product will add to the value and look of your home or business. Our qualified employees will help you choose the finest of products for the best price. Protect from the elements for your car, patio, or boat with a quality carport or covering. 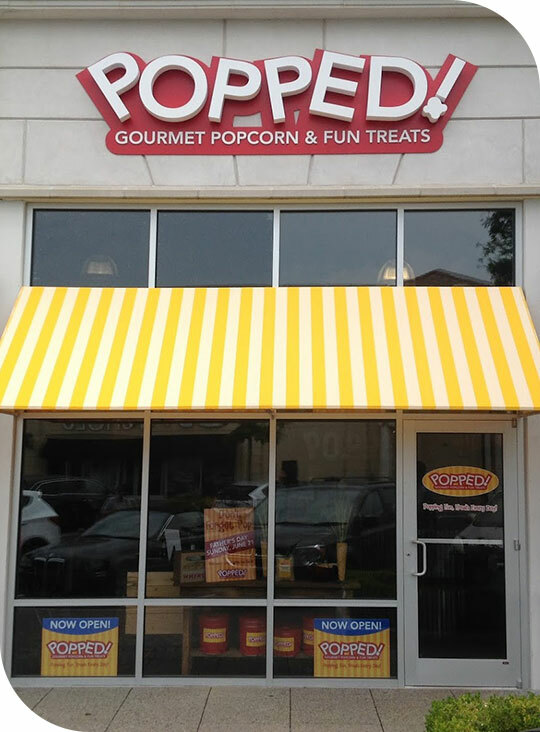 Advertise your business, a quality awning displaying your company logo or name will help your business stand out from the rest. © 2018 Awning Builders Llc. All Rights Reserved.